OverviewDigimon World 3 is the third game in the Digimon World series, where a young boy named Akira enters an online Digital World MMORPG only to be trapped by hackers. Now you can add videos, screenshots, or other images (cover scans, disc scans, etc.) 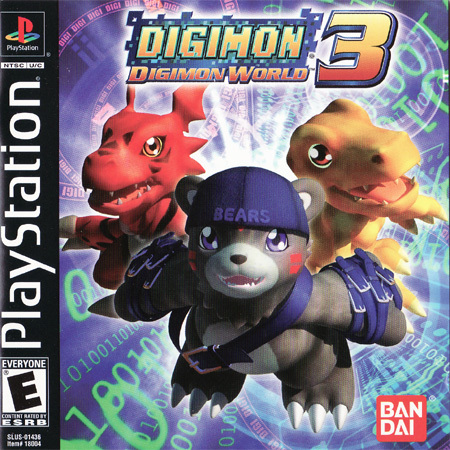 for Digimon World 3 (USA) to Emuparadise. Do it now!